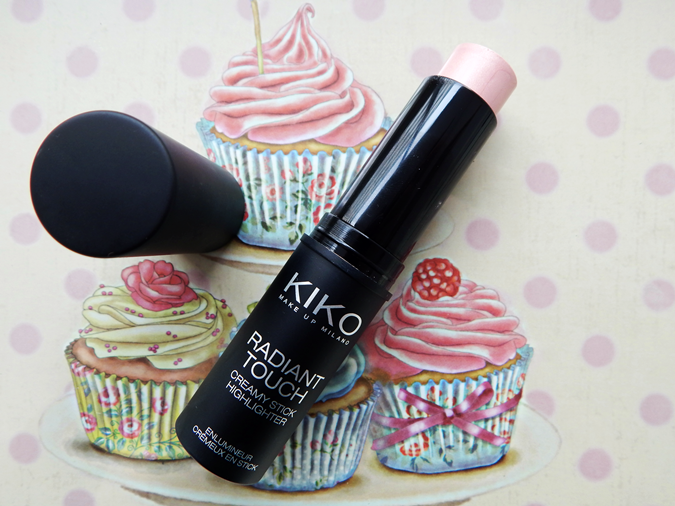 Ever since I bought the KIKO Velvet Touch Cream Stick Blush in 06 Geranium, I thought about getting one of their creamy stick highlighters as well. Since I'm always on a budget, it still took me a few months to actually buy this one - now that I have it, I wish I bought it sooner! I don't know when exactly I got into highlighter and noticed the wonders it can do for a dull complexion, but except for the LUSH Feeling Younger Skin Tint, I have only used powder highlighters. I have a few Essence and Catrice highlighters from limited editions, because I'm a sucker for cute packaging and they usually do a great job with that. Other than that, I have always relied on the Sleek Contour Kit, which I suppose is the best budget version of higher end products like the Charlotte Tilbury Filmstar Bronze & Glow (oh, I want it so badly ...) you can get. 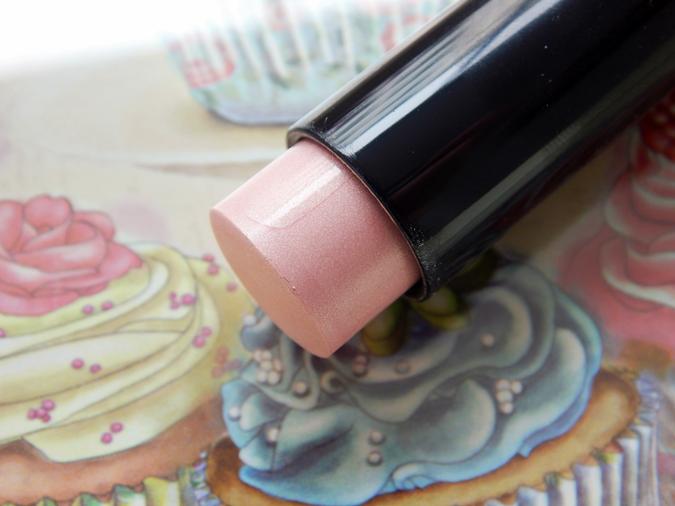 The packaging is very similar to their cream stick blushes: black, sleek, and easy to handle. It comes with a twist up mechanism, so all you really have to do is twist up some of the product, apply it to your cheeks and blend with either your fingers or a brush. As with all my highlighters, I'm using the Real Techniques Contour Brush to blend them into my skin - and I have to say the bristles just have the right density to a great job! The KIKO Creamy Radiant Highlighter comes in two shades, one of them more of a rose-gold (the one I have), the other one is more of a yellow-gold hue; they're called 101 Rose and 100 Gold, respectively. Since I really really like the rose-gold one, I'm very tempted to also get the gold shade as well ... for 8,50 € each, they're actually still a bargain especially if you compare them to the NARS Multiples which come in at around 39 €. 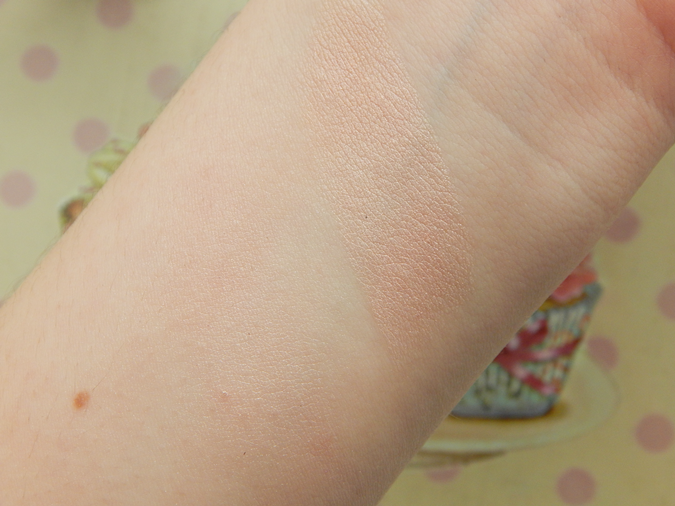 I think the formula is great, since it's very creamy and blends into the skin easily enough. The above picture gives you kind of an idea how it looks applied and then blended into the skin - I always find it really difficult to capture highlighter swatches on pictures though, so I hope I can do a FotD post soon where you can see it applied to my (non-existant) cheekbones. I generally find that cream highlighters looks more natural on the skin than powder highlighters do. I've applied the KIKO Creamy Readiant Highlighter this morning, and now approximately 8 hours later, it's still visible and yet natural-looking - just a pretty sheen that gives my face a bit more dimension!